D&D Building is a full-service commercial construction company focusing on general contracting and providing industry-leading skilled trades professionals for commercial projects. Since 1968 we have worked diligently to capitalize on market changes in the industry, increasing our overall efficiencies and, above all, promoting safety in the workplace. These measures have led us to developing a strong workforce of highly trained skilled-trades professionals across many facets of the commercial construction industry. Our high standards and expectations for both our employees and quality of work have further increased our efficiencies. This allows us to pass project cost savings onto our clients. D&D Building has remained a supporter of the Grand Rapids Children’s Museum since completing the construction of their facility in July of 1997. GRCM provides our community with a safe and fun environment for children of all ages to learn and play. D&D shares GRCM’s advocacy for the value of play and how it is essential for healthy development. We cherish our continued partnership with GRCM and look forward to the unveiling of a new exhibit that was designed in collaboration with GRCM and D&D employees. In 2001 D&D completed the construction of what will become the Cook Arts Center. The center was built to provide access to wide array of artistic disciplines as well as to celebrate the diversity of the neighborhood. D&D has continued to support and stand behind the Grandville Avenue Arts & Humanities and their mission to enrich the lives of neighborhood youth through diverse and engaging programs that help shape positive self-identities, promote social intelligence and self-awareness. For over 15 years D&D has supported the Schrems West Michigan Trout Unlimited chapter and their concerns for the health of the streams and rivers throughout our community. Since it’s beginning in 1962, the chapter has been involved in many conservation activities such as river clean up, stream monitoring, bank erosion and reconstruction, and many more. D&D is a strong advocate for the conservation of our local streams and rivers and supports SWMTU in their efforts to do so in our community. In 2017 D&D Building launched a new partnership with the Humane Society of West Michigan. In becoming 2017’s transport partner, D&D employees volunteered to assist with several transports of dogs and puppies from other overpopulated shelters to the HSWM facility in Walker. This included several shelters that were overpopulated as a result of the natural disasters that hit southern states this past year. 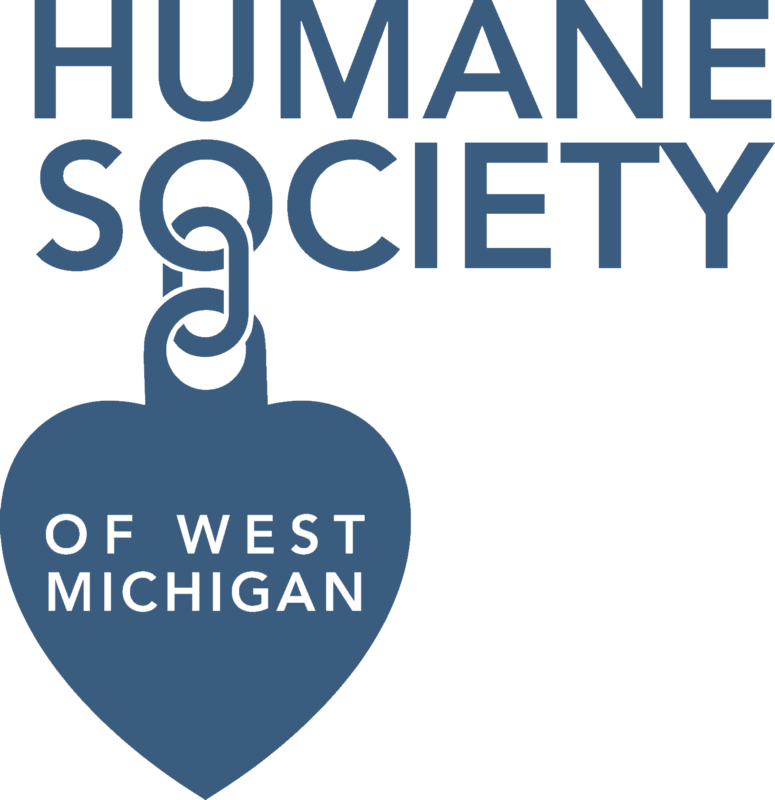 D&D supports the HSWM’s mission to promote the humane treatment and responsible care of animals in West Michigan through education, example, placement and protection. D&D Building believes strongly in the continued commitment to our employees. We understand that the success of our organization relies solely on the shoulders of each of the individuals we employ. For 50 years we have been dedicated to providing a safe, diverse, fun, and inclusive environment to further enrich the “D&D culture.” This culture has earned us a reputation as a great place to work. That reputation comes from our family focus, dedication to teamwork and our desire to see every team member reach their full potential. D&D Building has been and always will be committed to safety. We abide by OSHA & MIOSHA standards and principals. Throughout the years and through the STEP (Safety Training and Evaluation Process), we have received awards for improving our safety performance. D&D invests a great deal of time and resources to training our employees to comply with safety standards and procedures and we will continue to prove our commitment to bringing safety to every job site. D&D Building is committed to focusing on customer goals and quality finished products. We understand that relationships are built on the quality of product we deliver, which is why we are committed to complete customer satisfaction. We value all of our client relationships and strive for excellence in all we do.